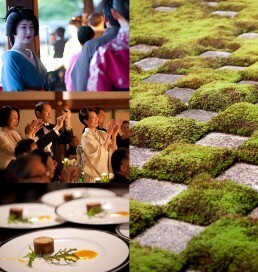 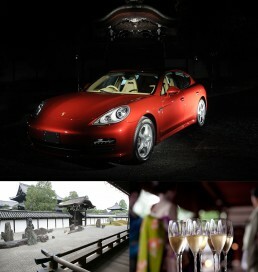 Fueling a Powerful Global Brand with Optimal Local Relevance. 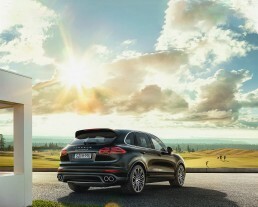 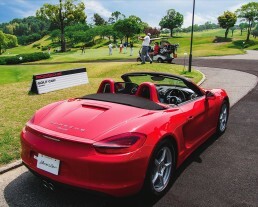 Porsche is amongst the most powerful automotive companies in Japan, and Japan is a critical market for the brand, ranking sixth in terms of sales volume, and first in terms of profitability per unit. 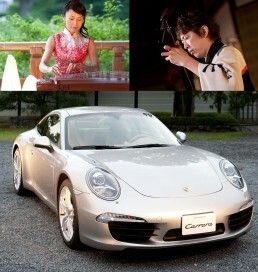 In a country where Japanese automakers control about 90% of the domestic market, such extraordinary success for Porsche was not a given. 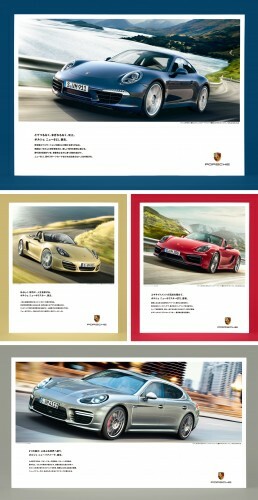 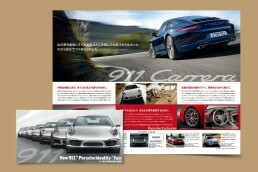 Porsche Japan was established in 1995, and soon thereafter, Ad-comm Group was engaged as its lead brand management agency. 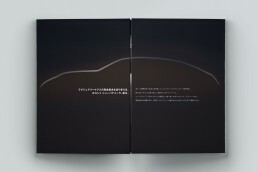 As the brand guardian, we worked with Porsche’s Japan and HQ teams and global agency to build the brand in Japan, ensuring the brand create optimal relevance with Japanese consumers, and acting as the primary liaison between Porsche HQ, Porsche Japan and its dealers. 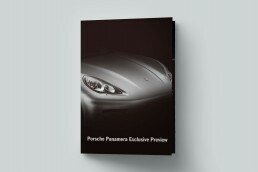 Our dedicated Porsche team delivered the entirety of the brand’s above-the-line and below-the-line communications, dealer marketing strategy, advertising, and execution of all launch and campaign activities and events. 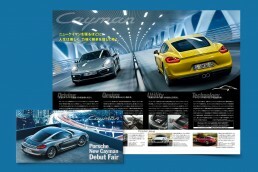 As Porsche Japan’s brand strategist, Ad-comm Group managed key launches and on-going communications, executing an integrated approach across channels. 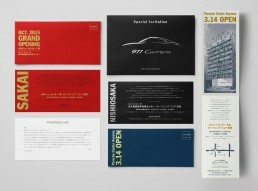 Our team created key messages that resonated with consumers, and developed content for conventional media advertising, trade media, dealer marketing, seamless digital engagement, and collaborative co-marketing initiatives. 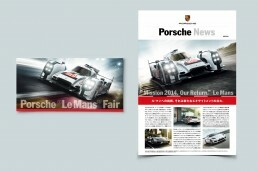 On behalf of Porsche Japan, we liaised with their 42 authorized dealers throughout the country, managing their broad communication needs, launch plans, as well as advising on market research, monitoring the reach of activities, and providing strategic direction. 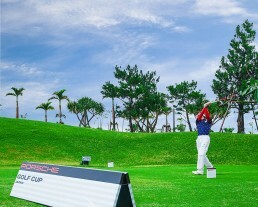 We engaged Porsche owners and target consumers through a dynamic experiential component, creating and executing nationwide events throughout the year, most notably the Porsche Golf Tournament with regional competitions and a finals event.